You all know how difficult stripes are! 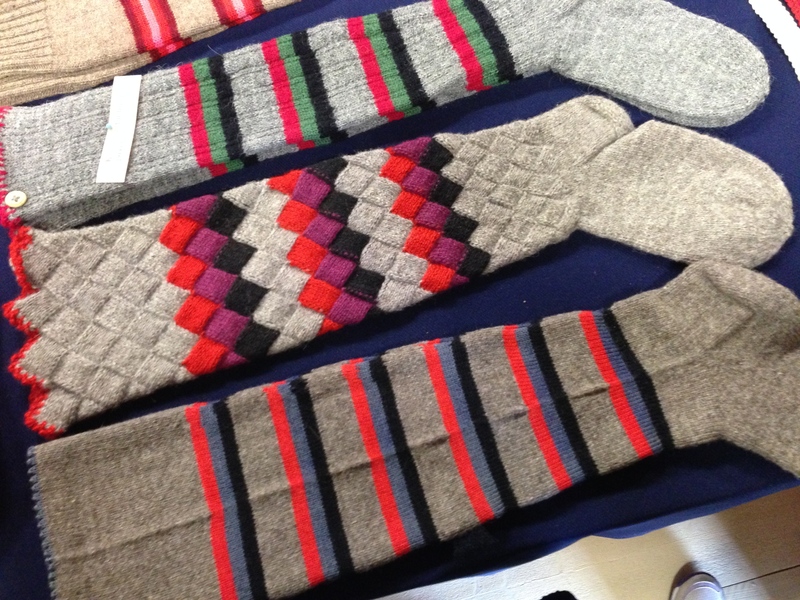 Susanne Hansson taught a class in designing and knitting jogless stripes at the Symposium. 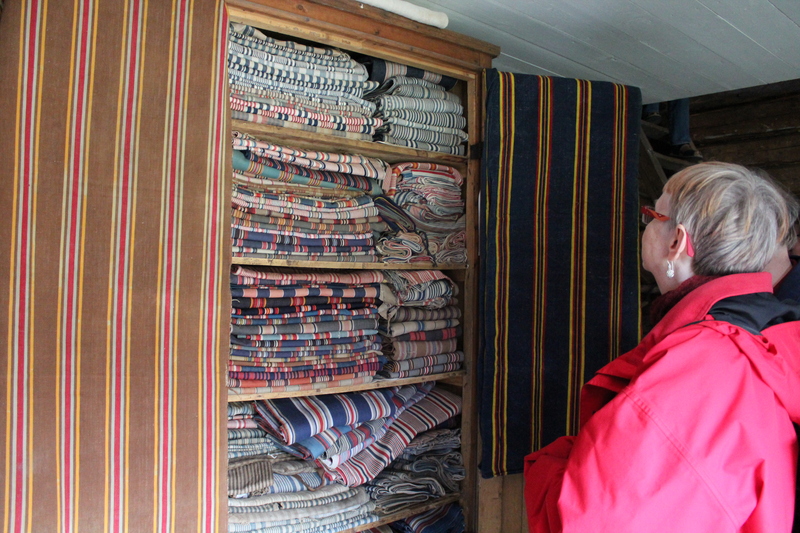 This closet with its bolster-cases was much admired! 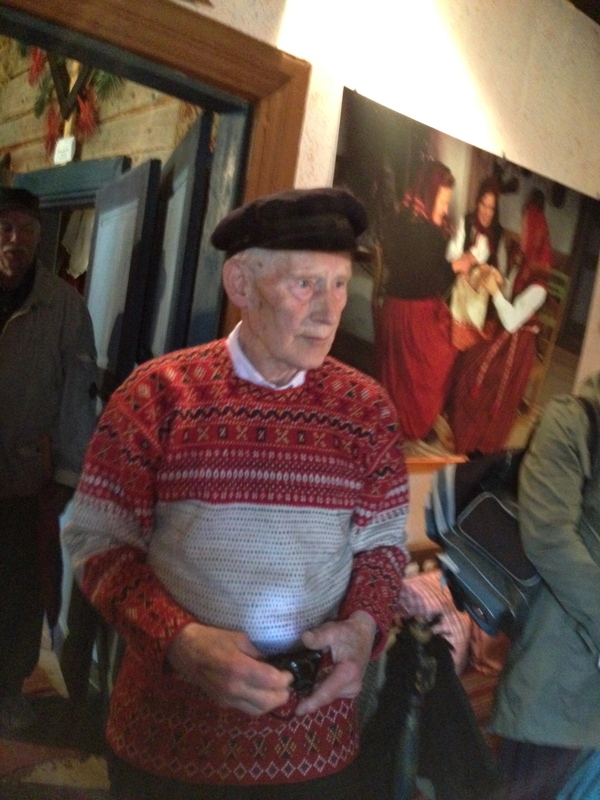 The next museum was Stundars, where I use to spin in the summers. 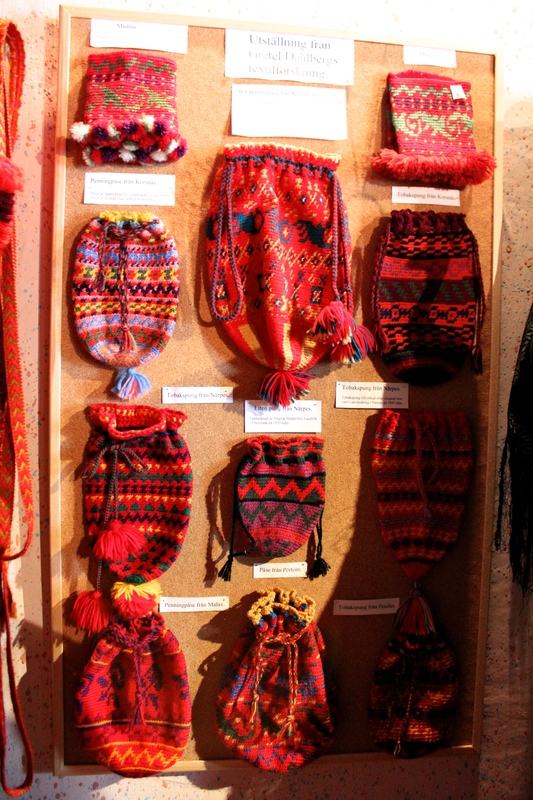 I didn’t take any photos, so lets go on to the municipality Malax and have a look at Brinkens Museum, where the staff had displayed knitted socks, hats, mittens, sweaters, and more. 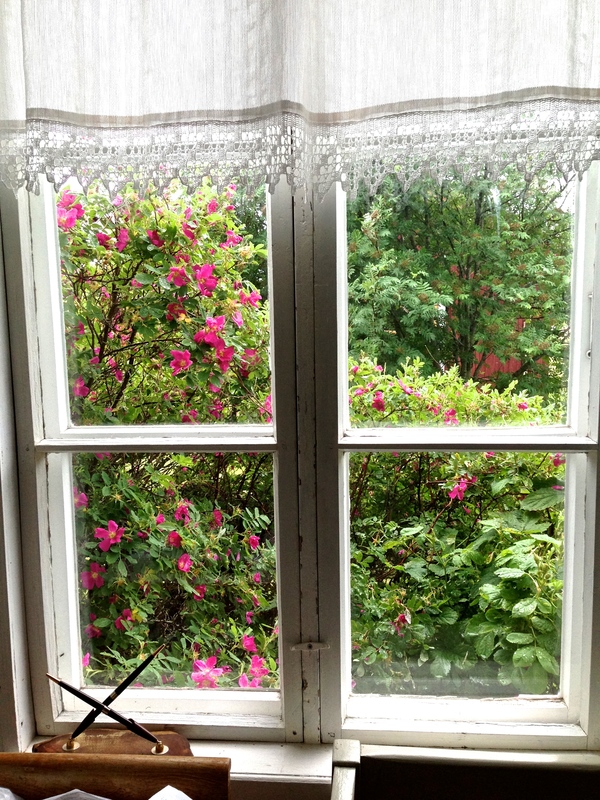 Yes, the winters in Finland are cold! You really need warm clothes. Why not make them pretty even if you can’t see them under the pants and skirts? 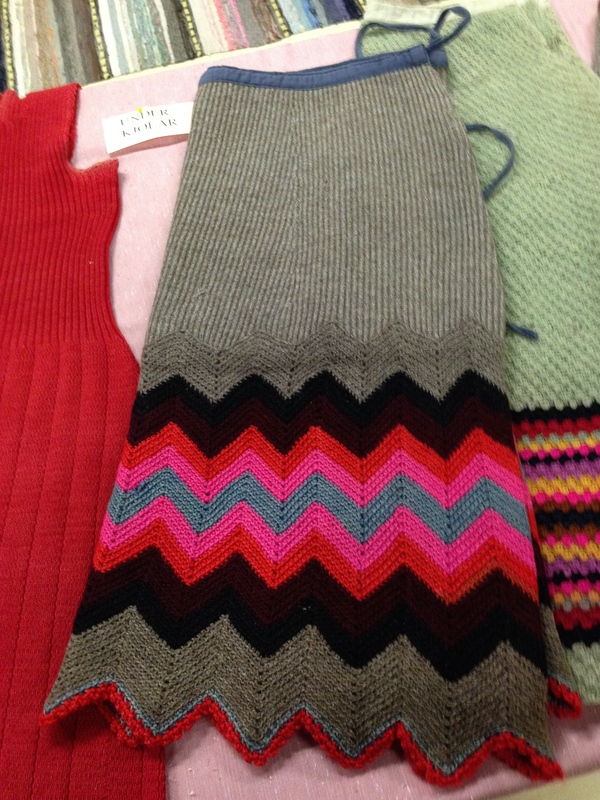 You can at least see a glimpse of a beautiful sock when the women lift their skirts to step over a threshold or climb the stairs! The Malax sweater is knitted from rather thick yarn in the Finnsheep’s natural colours. 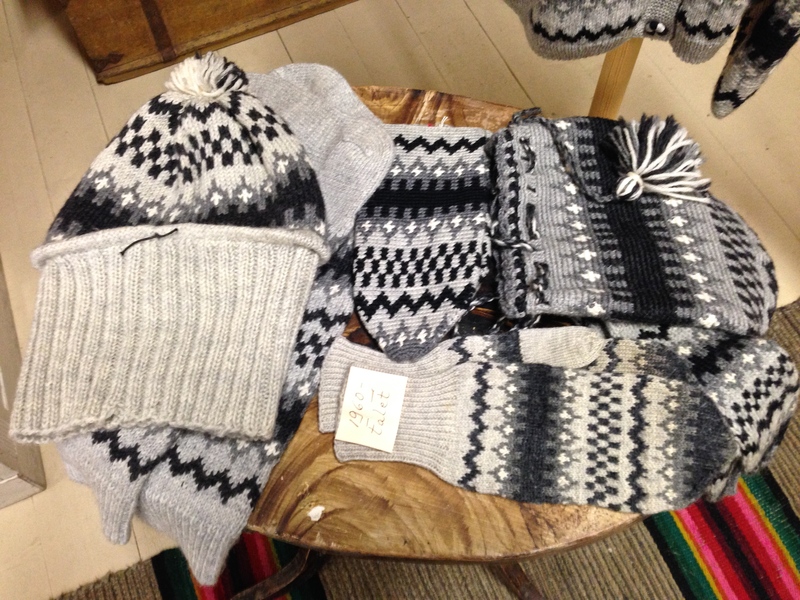 Mittens and gloves with influences from Norway. 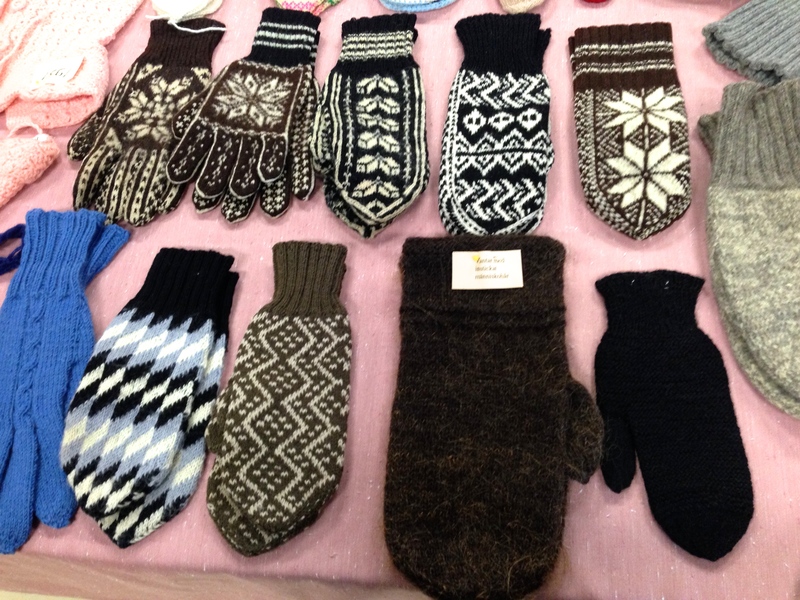 The big mittens have human hair knitted into them for stronger wear. They also resist water well. This is one of the small bed chambers with it’s nicely made bed. 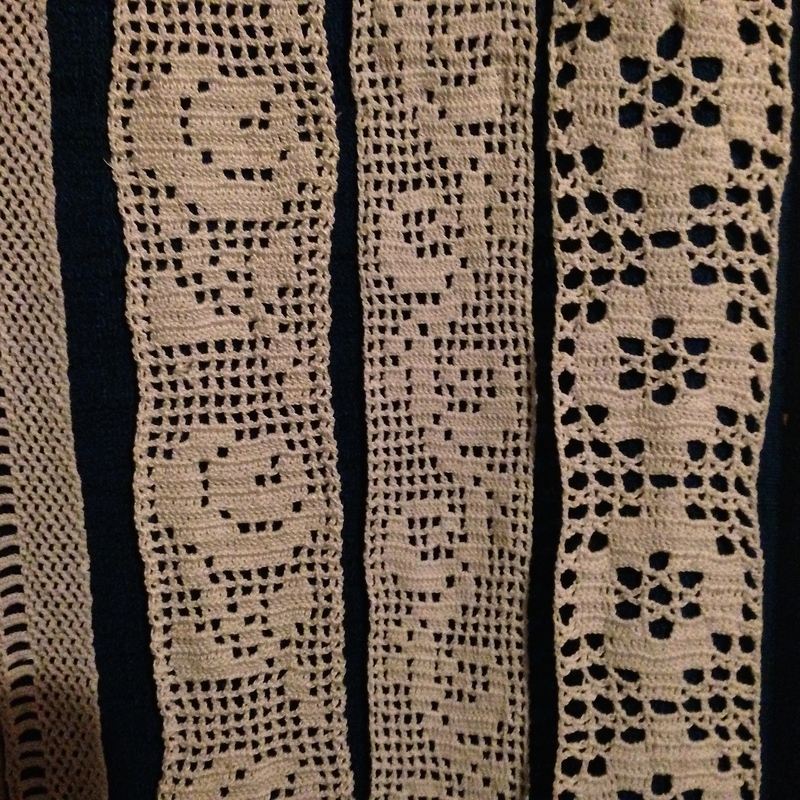 This way of using crocheted lace was common in many places. I like it, but being a person who allows the dogs to sleep in my bed I don’t find it very practical 🙂 The carpet has a stripe called the “Malax stripe”: there has to be a black stripe in the middle. 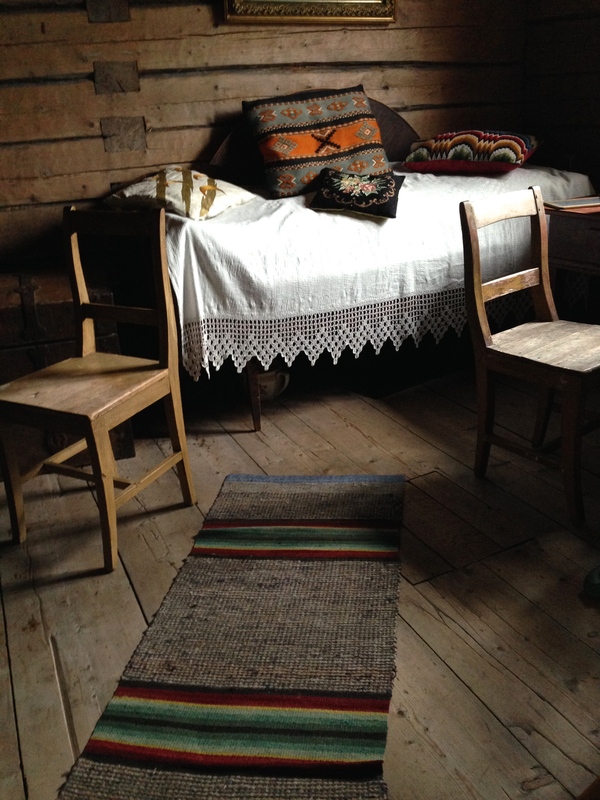 The rag rugs often covered the whole floor in the winter to prevent draught. 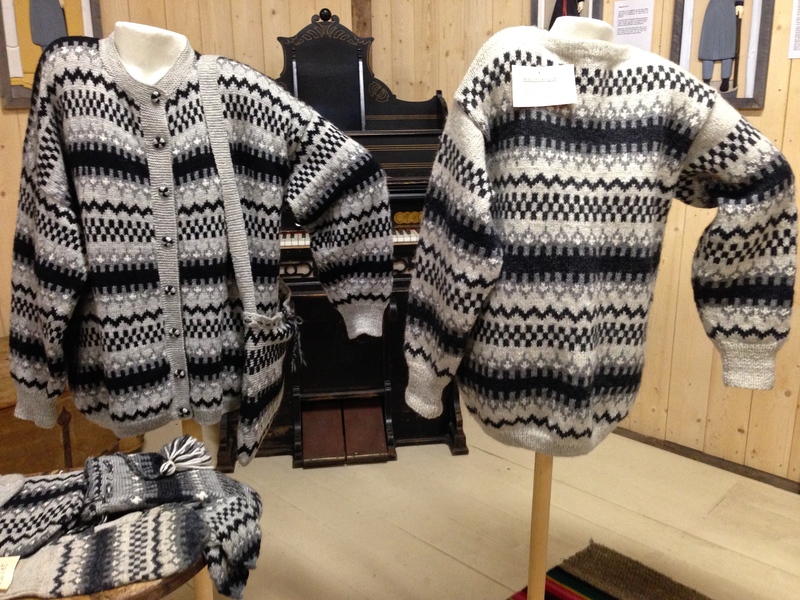 The Korsnäs sweater used to be a man’s sweater, but nowadays it’s used by both men and women. It’s often made into a cardigan now, as it’s easier to wear that way. 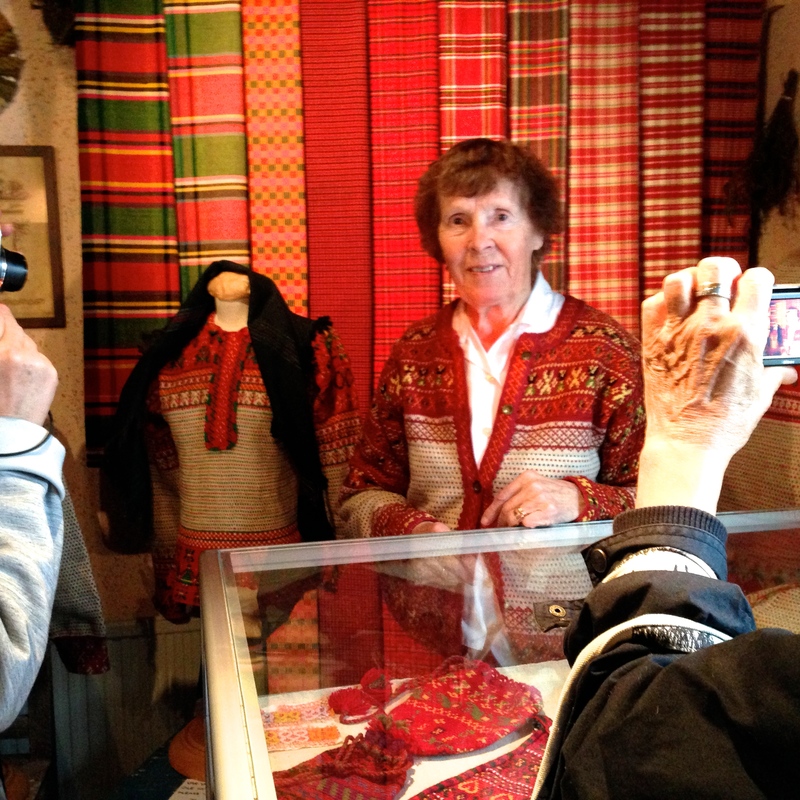 I want to show Gretel Dahlberg, who researched and wrote a book about the Korsnäs sweater that was published in 1987, “Korsnäströjor förr och nu”. If you want to purchase it, please contact the museum. But most of all they crocheted the parts for the sweaters, and suspenders, purses, even reins for the horses. 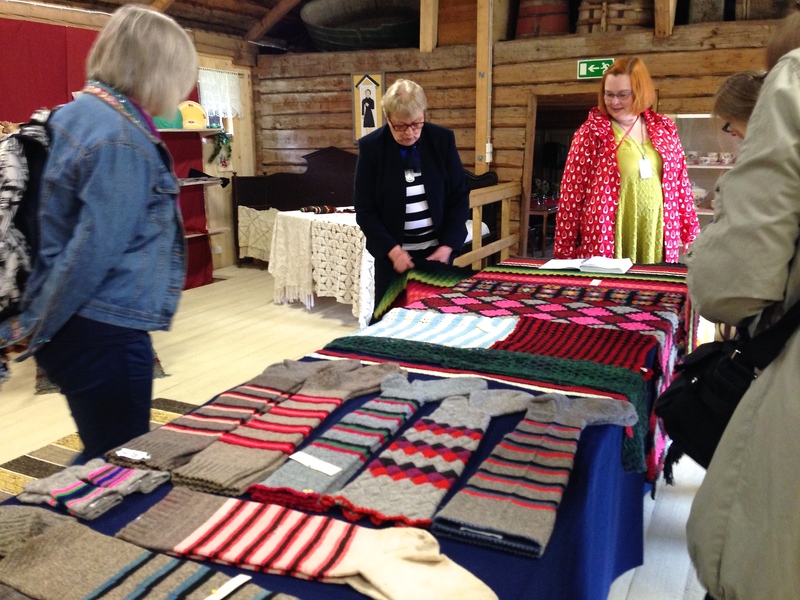 There are astonishingly many textiles in the small museums in Ostrobothnia. 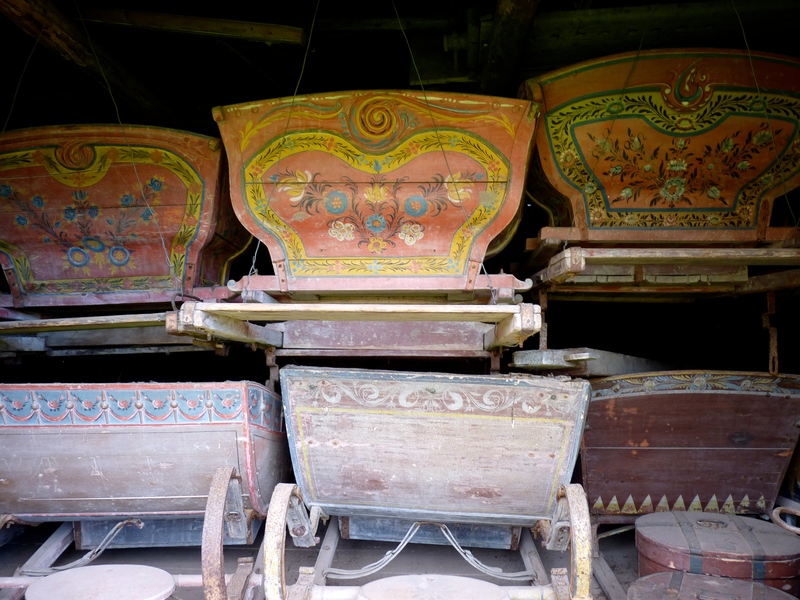 You also get to see them, which is not always possible in the big museums. It’s usually possible to get a private showing if you contact the museum first. They are not open in the winters, as they aren’t heated. From late May to the end of August most of them are open at least in the weekends. 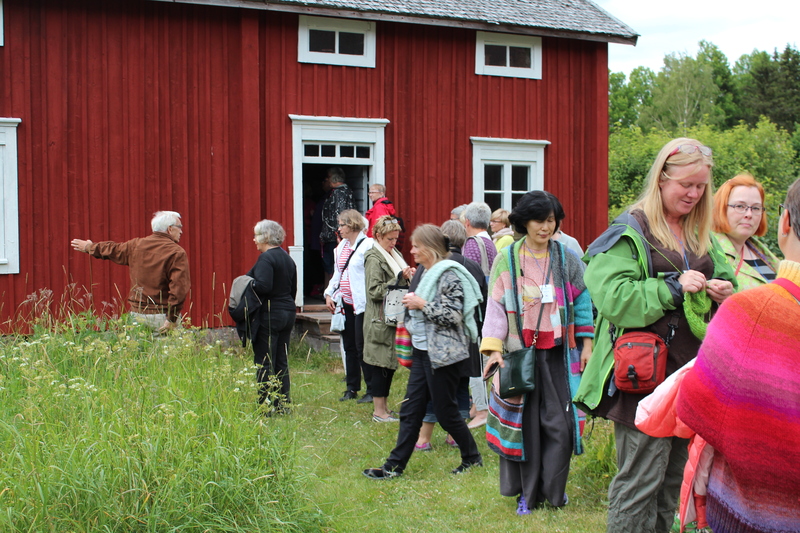 Many of them have small special exhibition, like Korsnäs Museum, where there is a seal hunting room in the attic. 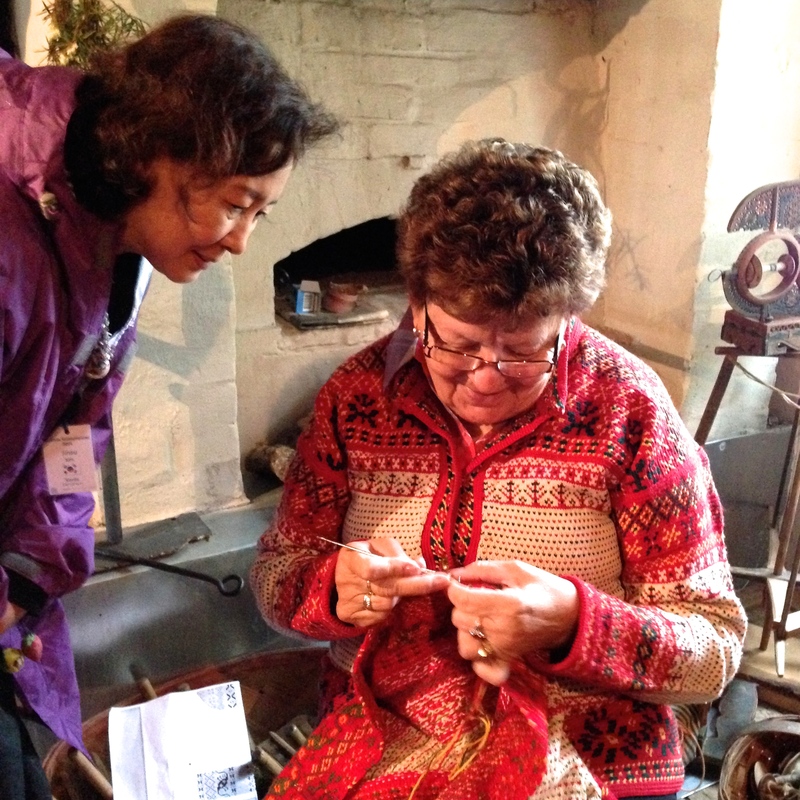 For spinners: Myrbergsgården has its spinning treasures in two of the attics: wheels, lazy kates, skein winders. There is also a smithy that is still in use once in a while. Oh my goodness! More places to add to my travel list! 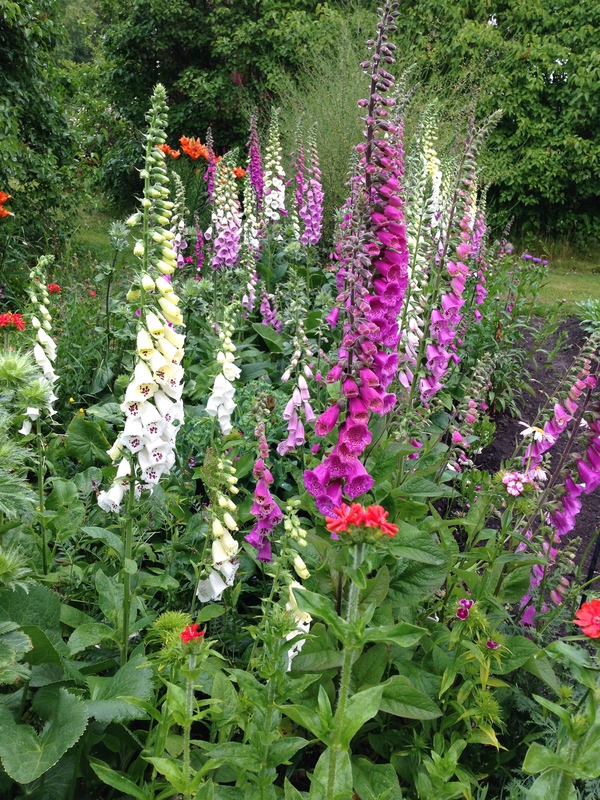 I could spend days in each one! I will! And same goes for you if you ever come to Texas – we don’t have a lot in the way of gorgeous traditional textiles, but we do have some other fun things to see! Yes, I’m sure you have 🙂 I’ve seen some photos on your blog! 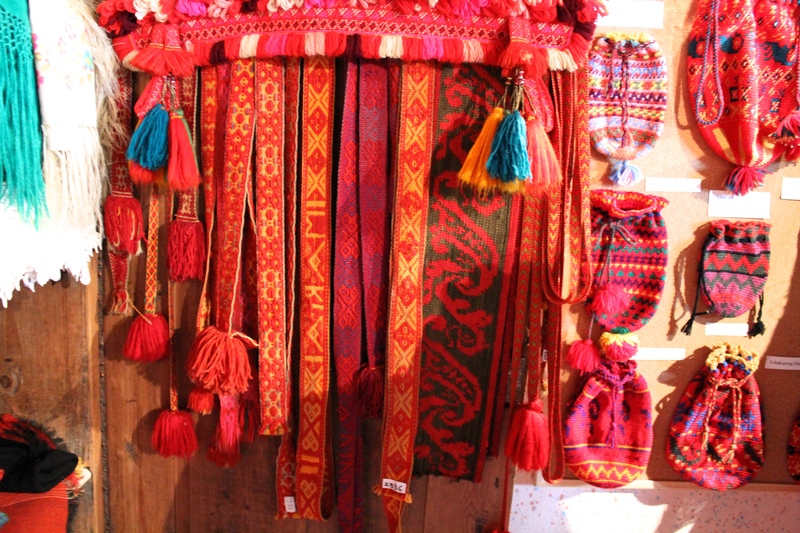 Yes, it’s easy to forget your own textile tradition with all the information from the world flooding in all the time. When you get to see so much at one time your view improves. What a FEAST for the eyes and brain!!! Thank you so much for taking the time to photograph things. 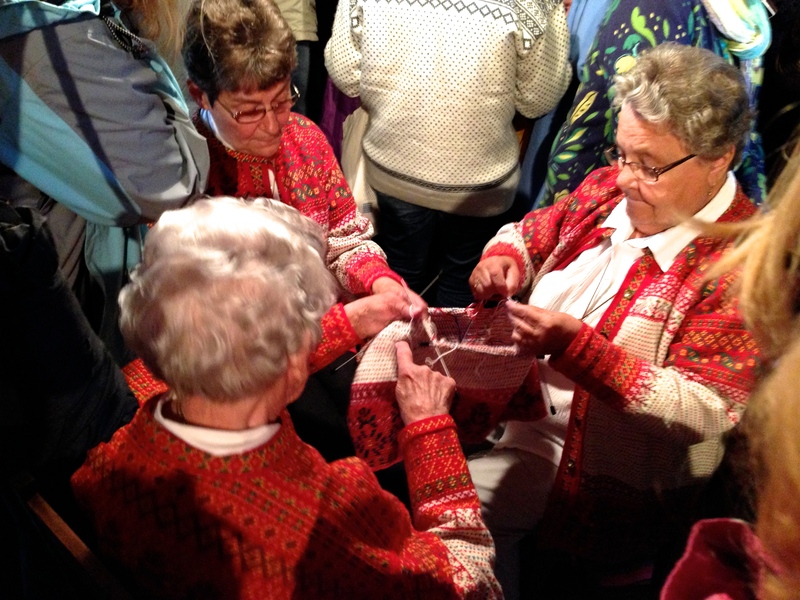 Somewhere else I have heard of several women working a sweater at the same time…that’ll take some digging in my brain to figure that one out!! !